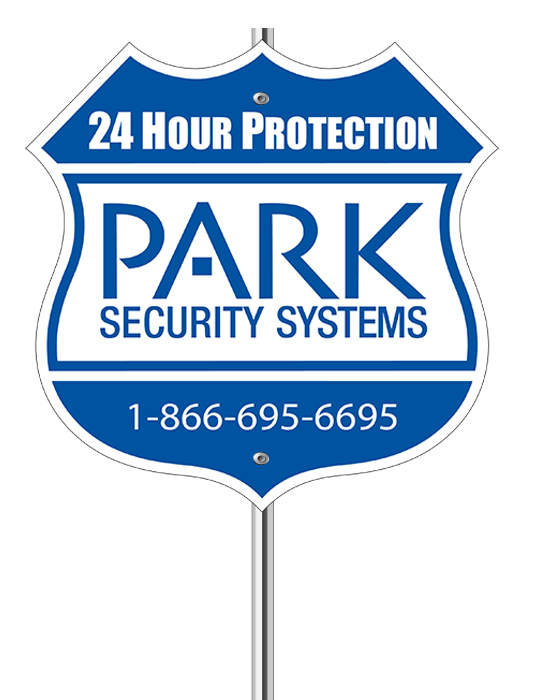 PARK Security Systems is a full-service security provider that is locally owned and operated in Central Pennsylvania. Our certified expert technicians offer complete Commercial and Residential Security System solutions. State of the art, custom audio & video systems for home & business. HD quality and great low light performance make for crystal clear video. Use your smartphone or tablet to view live streaming video while away from your property. Arm and disarm your system from anywhere, check your system’s status and view recent activity at home. Give each user a unique code, then see who has armed or disarmed the system, and when. "Alexa...Arm The Security System and Dim The Lights." Don’t move a muscle. Park Security Systems brings the convenience of voice control to your home through Amazon Alexa and Google Home. Just ask, and you can arm your security system, change the temperature, turn your living room lights off or lock all the doors in your house. See who's at the front door with the WiFi Doorbell Camera, that is connected directly to your security system. Two-way voice through the mobile app lets you speak to visitors at the door, from anywhere. You can receive alerts by text or email, and customize them by time, day, camera and motion. 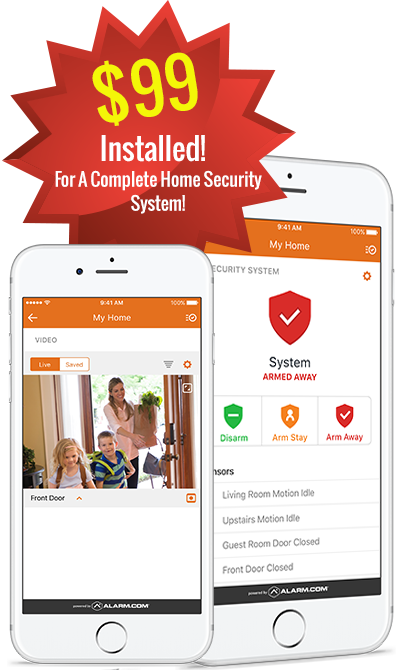 "Thank you so much for helping me talk through some security system options. I look forward to working with you all in the future!" "Steve Carper with Park Security was awesome to work with. Also, when we had a bad sensor on the window, they came out for FREE to fix it." "I worked with Steve and he was great! I would highly recommend Steve and Park Security to any of my friends and family." Park Security offers great deals on security systems combined with the latest state-of-the-art equipment. We are a local, well-established security company in Central PA with the knowledge and expertise to provide you with the very best products and service to match your unique security system needs. Get A Free Smart Thermostat & $99 Installation!